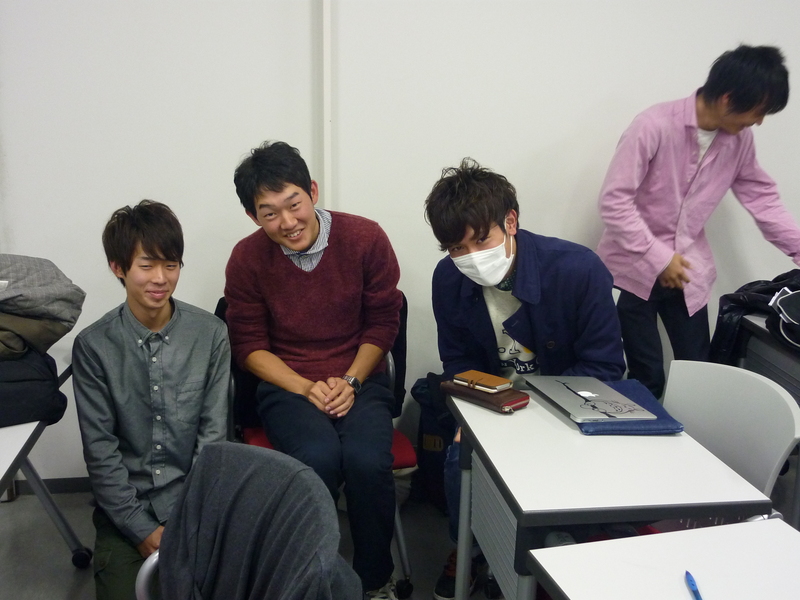 Today, we held the 6th meeting. In the meeting, we decided what each group will do in detail. I belong to ‘Shodo (calligraphy)’ group. In this group, I would like to enjoy ‘Shodo’ with the local people. Calligraphy is typical Japanese culture with long history. Because my grandmother was a calligraphy teacher, I will bring her calligraphy works. Through displaying her works, we want to share one of Japanese arts. 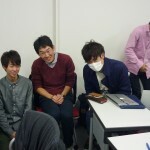 Additionally, in the party, I will write participant’s name by Shodo. I believe that we can get along to the local people with Japanese cultures. I want to enjoy the opportunities to talk with many people.